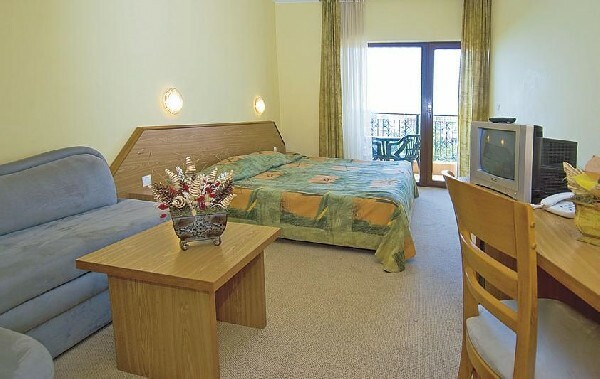 The hotel is 250 metres from the sandy beach. 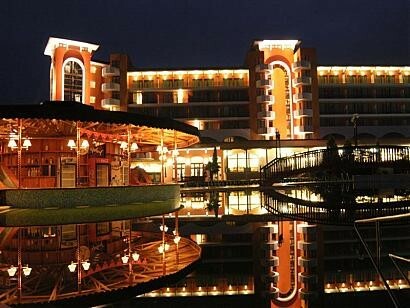 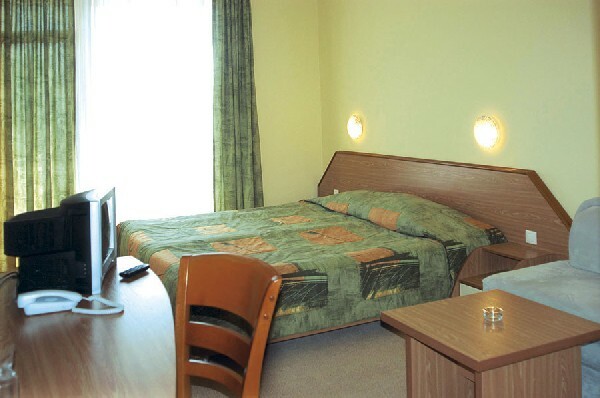 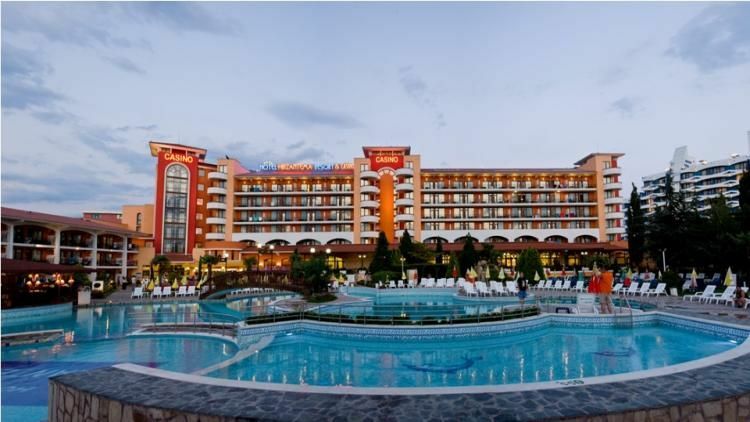 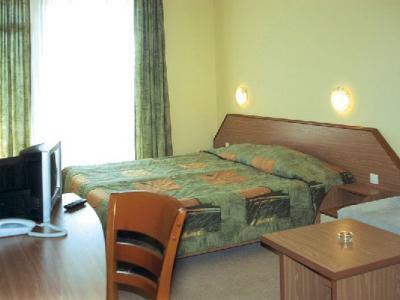 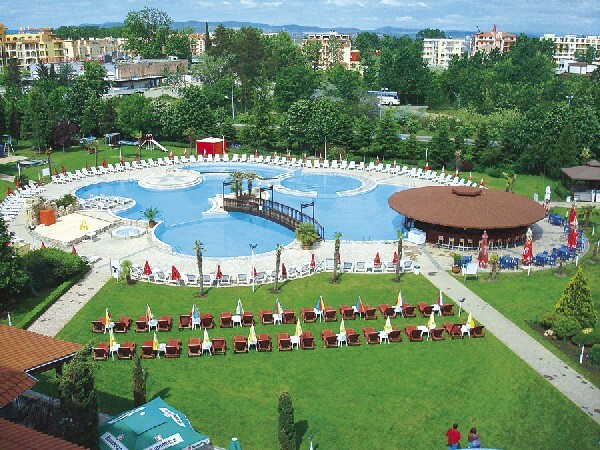 We offer the hotel to the families because of the discounts. 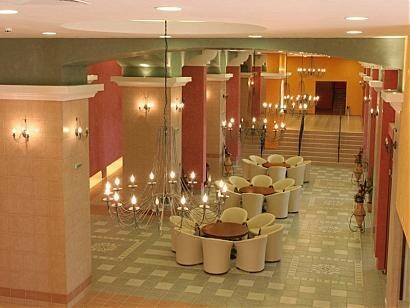 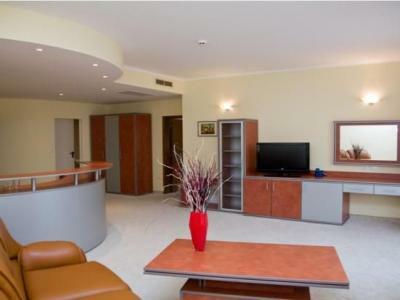 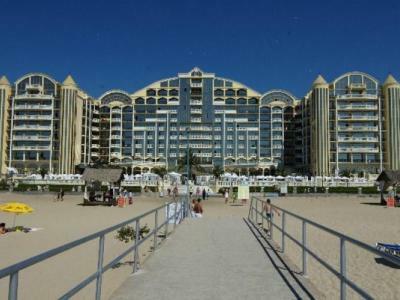 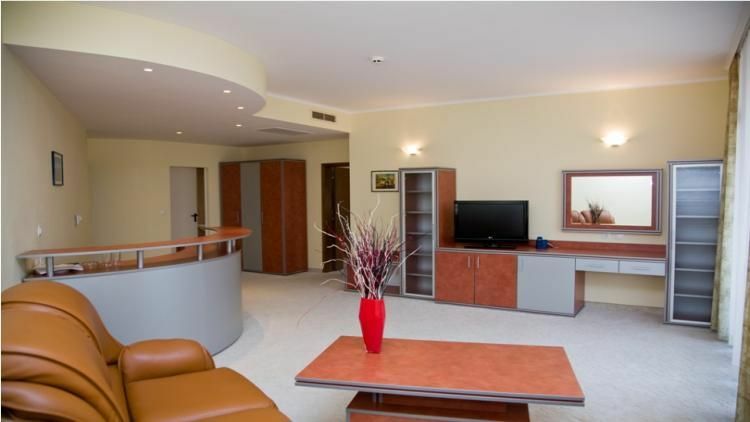 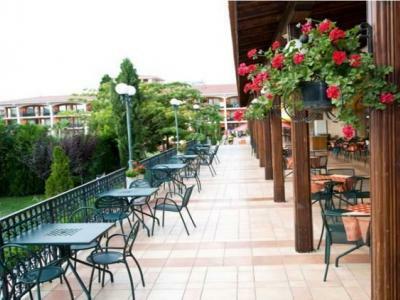 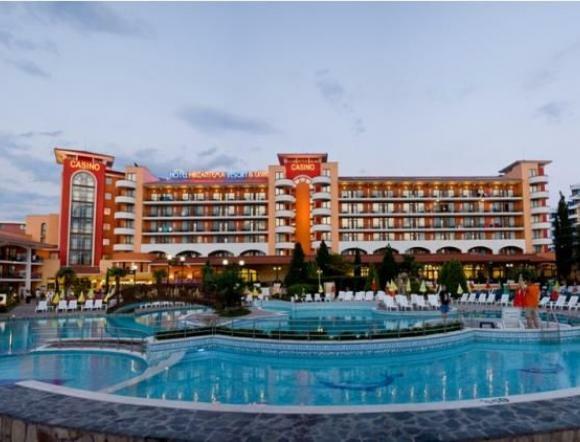 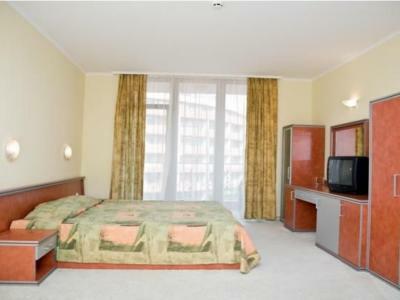 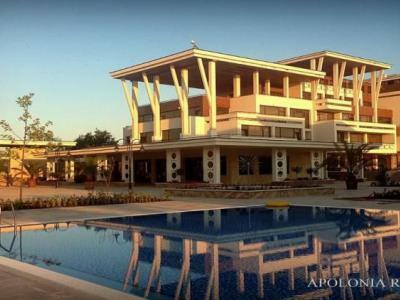 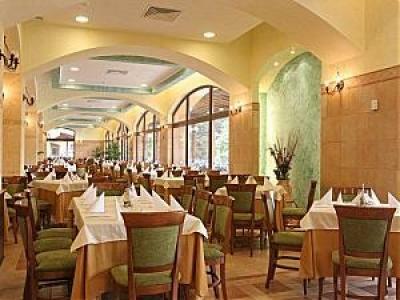 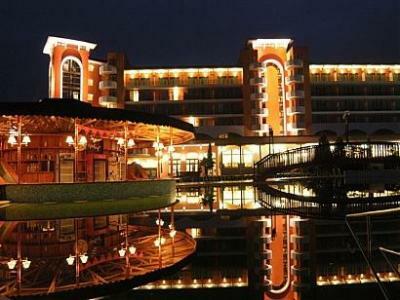 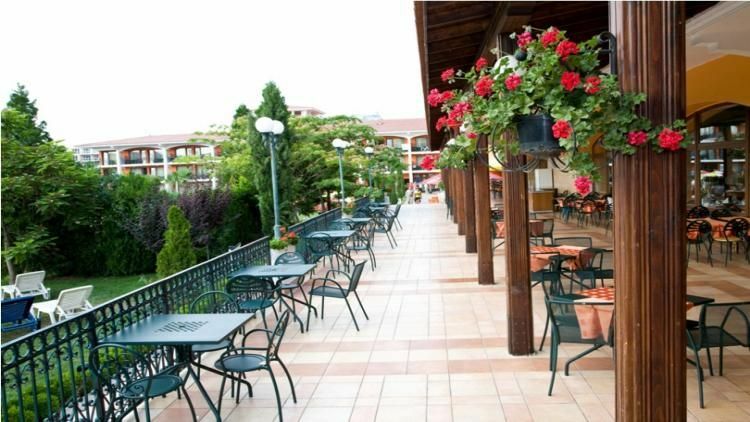 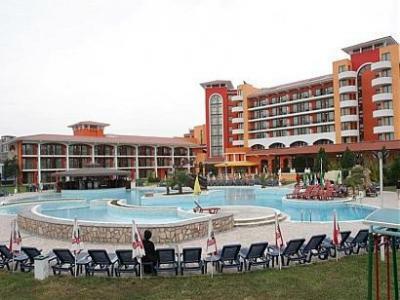 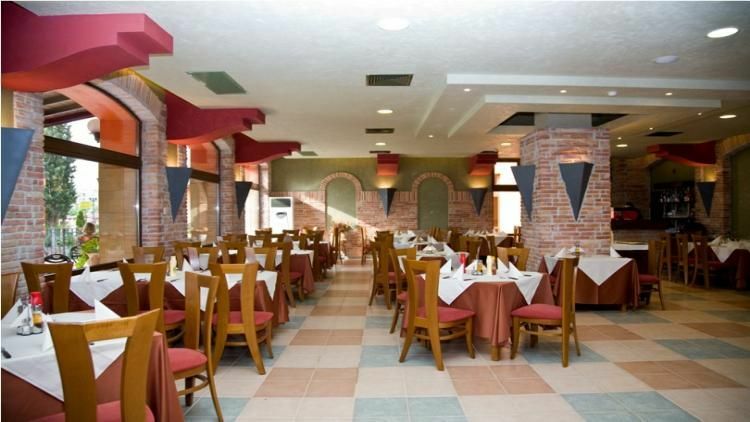 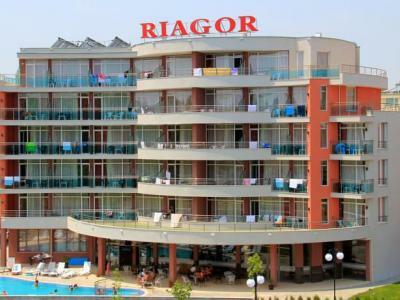 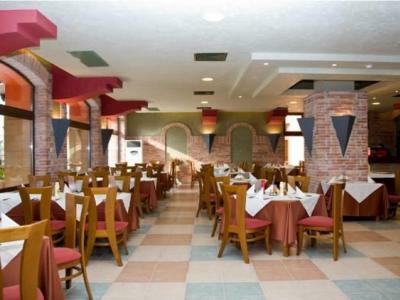 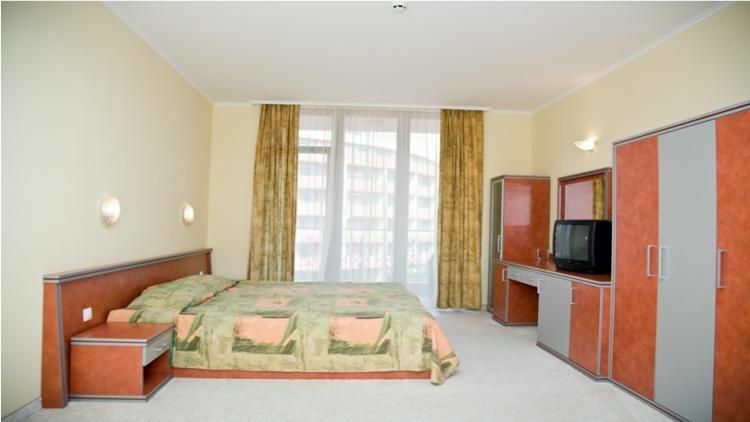 Services: restaurant, elevator, bar, pool for adults and for children, pizzeria, garden, hairdresser, playground, tennis court. 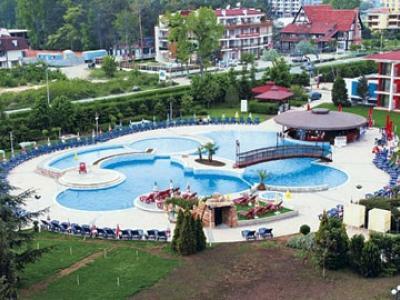 Fee of charge: safe, sauna, jaccuzzi, water sports, umbrella, sun beds. 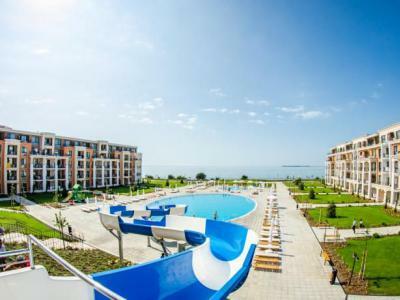 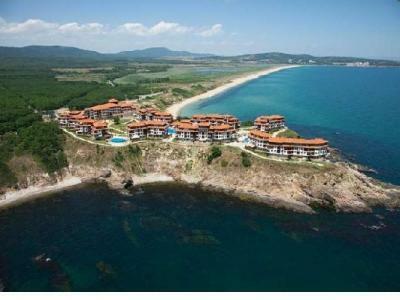 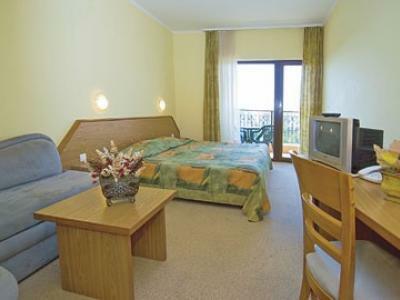 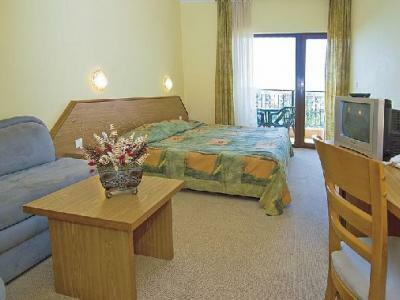 Activities: tennis court, sauna, jaccuzzi, fitness room, umbrellas and sun beds on the beach. 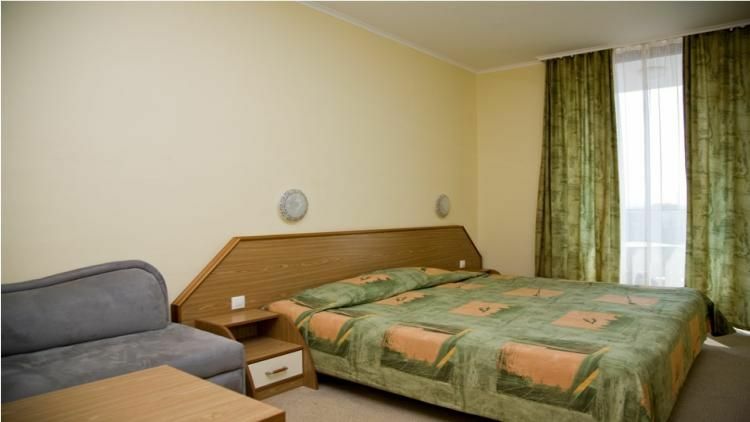 - First child: free, second pay 50% with 2 adults. 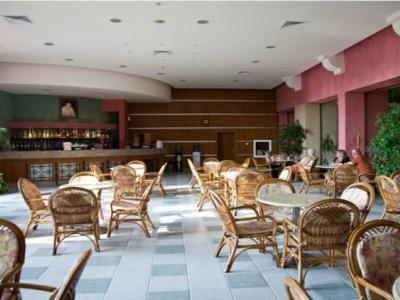 11.00 am-15.00 p.m snacks in the restaurant's terrace. 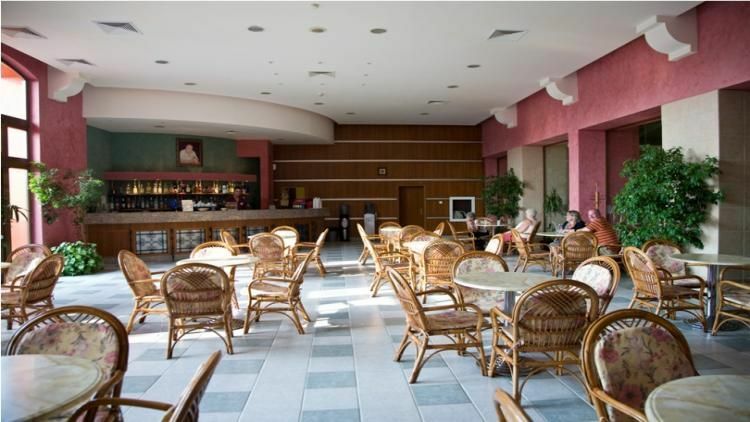 15.00-18.00 p.m: cake and ice-cream in the Lobby bar.